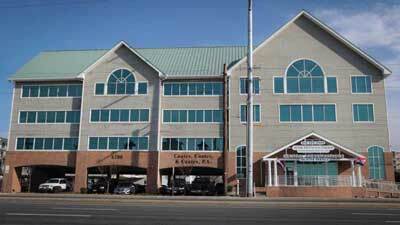 Contact | Ocean City MD Attorneys Coates, Coates & Coates P.A. 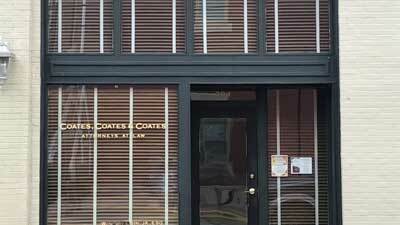 Coates, Coates & Coates, P.A. Copyright 2019 Coates, Coates & Coates, P.A.